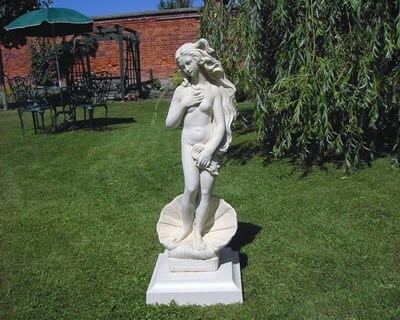 The shell lady figurine is a perfect addition to any of our other outdoor concrete furniture. 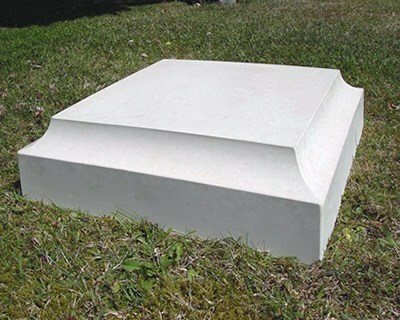 Made from a unique blend of concrete to create a weatherproof, natural cream stone finish. Please note the very bottom plinth on the pillar (pictured above) is not included and can be purchased separately if required. There are no reviews for Shell Lady Stone Statue Figurine Natural Cream.